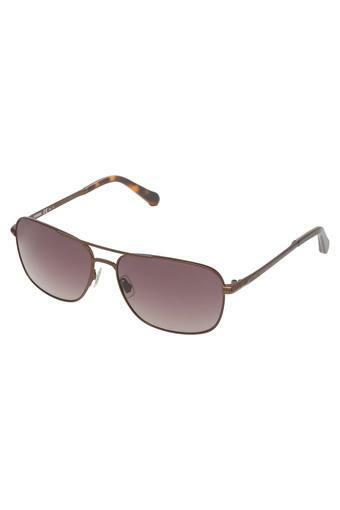 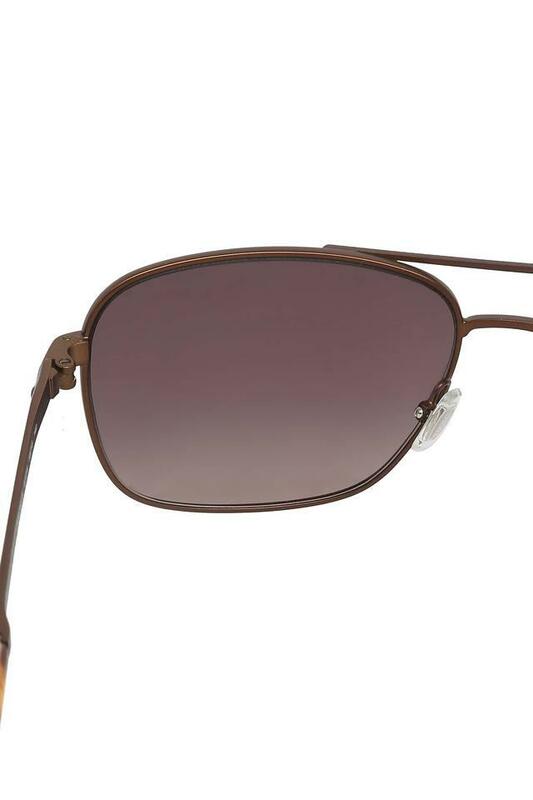 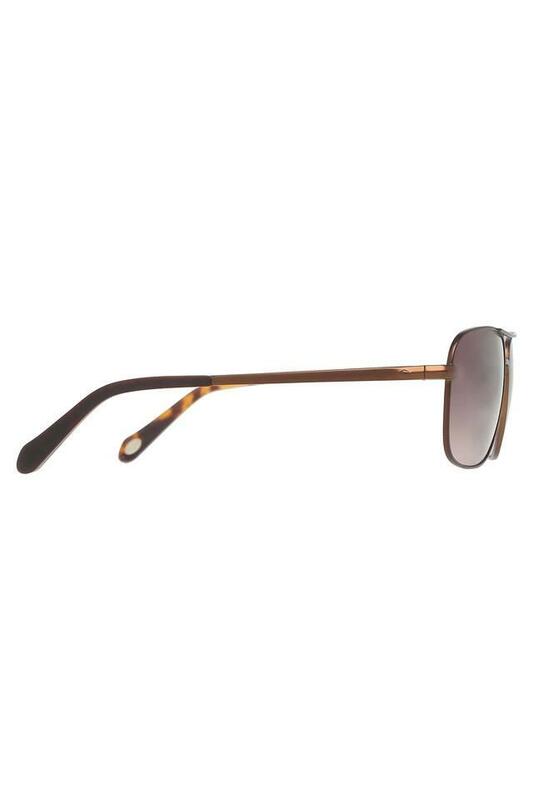 Leave a lasting impression by wearing this pair of navigator sunglasses presented to you by Fossil. It features UV protected lenses, which will keep your eyes well protected from the harmful ultraviolet rays of the Sun. Moreover, the frame is made of premium quality material that lends it a refined finish. 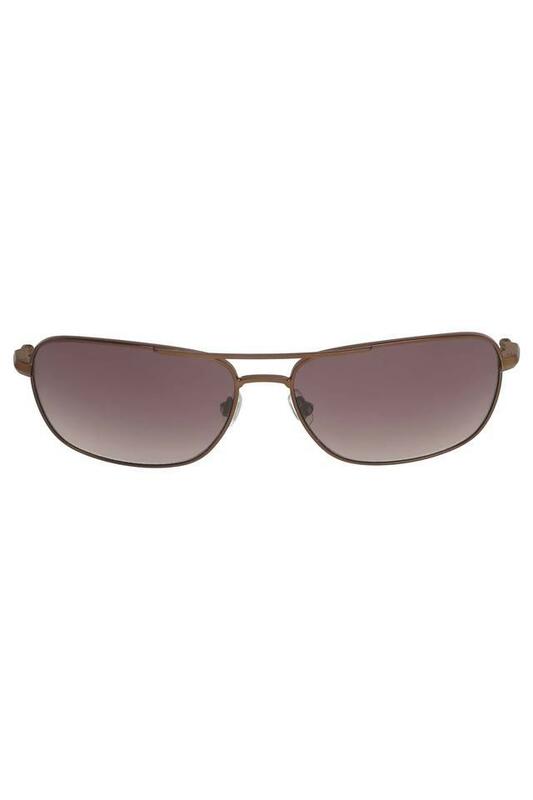 Designed to perfection, this pair of navigator sunglasses will be an ideal choice for all the fashion forward people of today. It can be worn with a T-Shirt and a pair of jeans for a complete look.